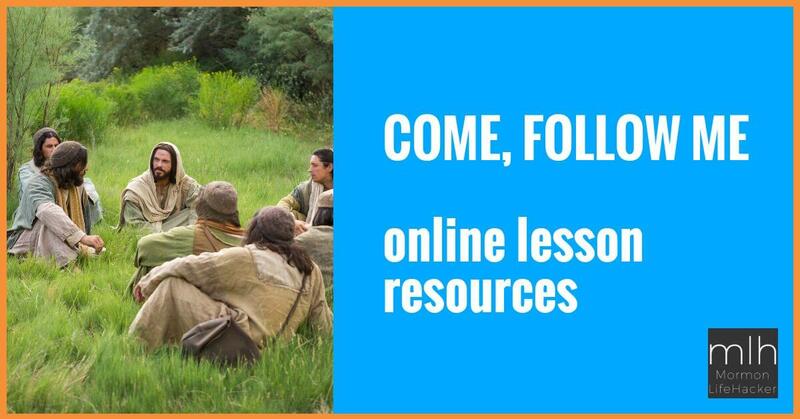 Watch these great videos on relying on the Lord! Trust in the Lord’s will and timetable. You will be supported in your trials and afflictions when you show your faith in Him. There are many things in life that can distract us from the stabilizing power that comes from trusting in our Heavenly Father and Jesus Christ. But if we will go back to the basics—prayer, daily scripture study, and attending our Church meetings—with trust in mind, our lives will feel balanced in ways that are impossible to achieve on our own. NextWhat is the most powerful teaching in Joseph Smith’s Nauvoo Council of Fifty record? Watch #LDSConf on the KSL-TV app—BREAKING NEWS!